From chillers for your computer servers and wineries, to an entire roof-top system for your commercial building, we can custom design and install the perfect HVAC system. We offer a variety of services for industrial applications such as entire utility systems, electrical panels and automated temperature control systems. See what AK Mechanical can do for you. Whatever your individual needs may be, AK Mechanical will professionally install a full residential HVAC system in your home using the highest quality of equipment and service. 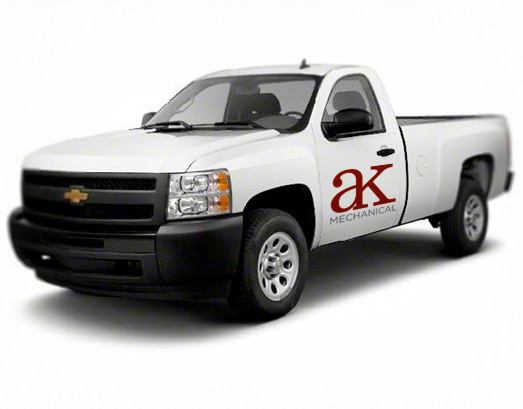 Whether we are providing a new install, or repairing an existing system, AK Mechanical offers a variety of services for your commercial, industrial or residential needs. Sacramento Commercial Heating and Air | Summer is Just Around the Corner!